The question of the week seems to be, “How can I easily see on Apple Watch how many steps I’ve taken?” For many of us, step counting is an integral part of making sure we meet our fitness goals. We strive to hit 10,000 steps a day, but Apple Watch on its own doesn’t provide an easy way to track that. The best we can do without a third-party app is to launch Activity, and then drill down until we find how many steps we’ve taken. 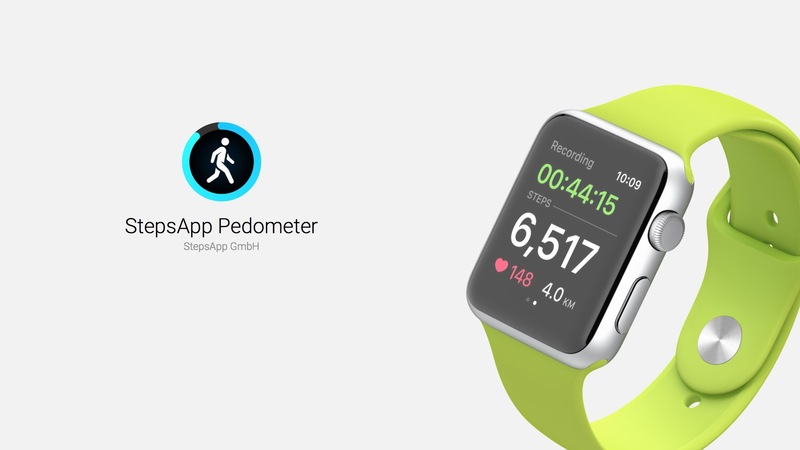 I’ve checked a dozen or so pedometer apps that support Apple Watch, and I’ve narrowed the field down to what I believe is the best Apple Watch step counting app. 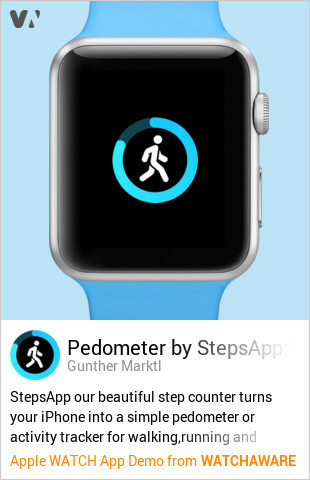 That app is StepsApp Pedometer. Of course, there are plenty of great options for tracking your steps on the iPhone. Many apps include Today View widgets. Quite a few of them even include Apple Watch companion apps so you can check your progress from your wrist. That just isn’t as easy as it should be, though. For the quickest means of step counting, you need a good complication that you can add to your Watch Face. Of the dozen or so apps that I evaluated, only five offered any kind of a widget. One of those only works if you get the premium subscription. Three provide the step counting by way of a circle that fills up towards your goal. StepsApp Pedometer, on the other hand, gives you the information you need in a simple, easy-to-read format: it actually tells you in the complication how many steps you’ve taken. 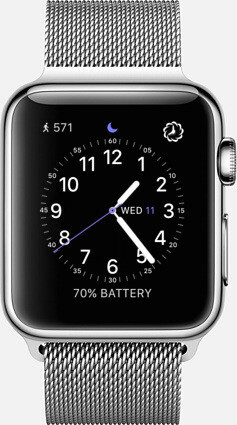 If you launch StepsApp, which you can easily do by tapping the complication, you’ll get even more information. You can see on a graph when you’ve been the most active, as well as the obligatory ring to display your progress towards your daily goal. Swipe down, and StepsApp will show you a bar graph of how many steps you’ve taken each hour, along with a counter of the number of strides for the current hour. Swipe from right to left, and you’ll be able to launch a workout session. You can choose between indoor or outdoor walks and runs. It’s a quick way to get going with your daily run or walk, keeping tabs on your step counting from the same app. StepsApp Pedometer is a free download on the App Store. It’s ad-supported on the iPhone, with an in-app purchase to unlock an advertising-free experience along with additional features. Among the extras you get with StepsApp Pro is the ability to synchronize activity data between your Apple Watch and your iPhone. You can also set daily goals and track progress for that in the Pro version, along with additional complications.